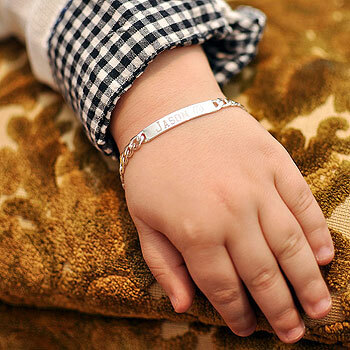 This handsome boy's bracelet is a super nice gift for boys. 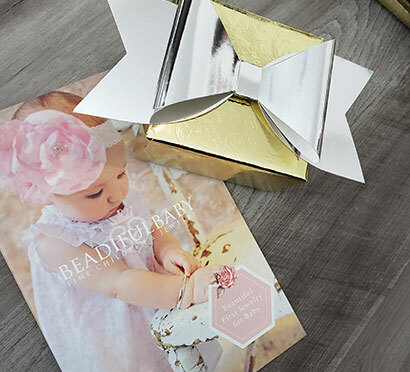 The perfect gift for any special occasion. Size 6" (3 - 9 years) boys curb link engravable ID bracelet. Also available in a size 7.25 for tweens and teens. Engravable nameplate measures approximately 33.02mm x 5.08mm (1.30in x 0.2in). Child shown in photo is 3 years old.